Video, What happens if you put milk in Coca Cola. Sugar gives ya energy,without it ya might feel tired alot.. 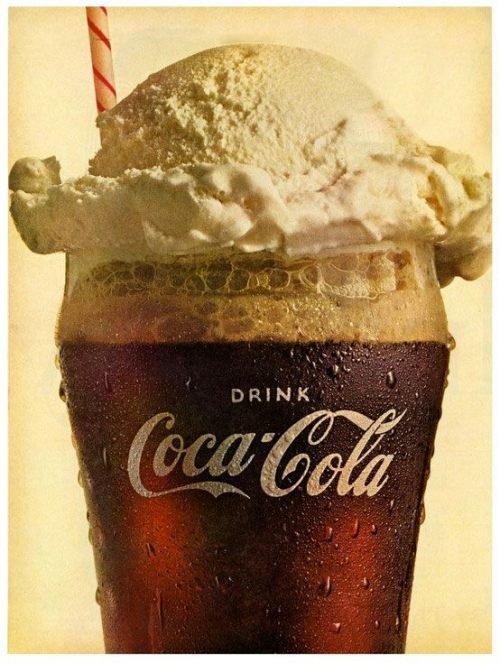 I'm not sure about milk but ice cream really makes for a tasty coke float. It looks like this process can be used to flush out bad grease from the human system. Just using intuition, I'm not an MD.